Bangkok, or Krung Thep as it is called in Thai, meaning The City of Angels (no, not that one), is a gem among eastern cities. As the most populous city in Thailand, it is among the world’s top tourist destinations. Named the “World’s Best City” by Travel + Leisure magazine three times in a row, it carries that title with pride, along with being the Guinness Book of Records holder of the longest place name in the world. And that is only the beginning of the many mysteries held by this magical place. But do you need a private guide in Bangkok? Sure, you could stick with the general tourist public and see the sites everyone sees, but a private guide can show you places few have seen and even fewer know. They will take you to the right cultural areas, markets and art centers and give you a face-to-face experience of the people and places. Why go with the crowd? Isn’t a vacation about meeting interesting places and people? Each private guide can tailor your Bangkok experience to exactly what you need and are looking for, without the pressure of a tour group. Old Siam is a thing of the past, yet you can still experience the style and taste of it through private tours. And since Bangkok has its own unique style and religions, a private guide can help you avoid embarrassment. Remember that with other cultures come other customs and even dress codes. What may seem like normal attire in your own country could cause a riot or at the very least banning from certain public and religious places. Let your guide guide you. Don’t return home having seen only your hotel room and whatever else regular tours try to pass off as a cultural experience. A private guide in Bangkok can even help you with your business trip, if your reason to visit this ancient kingdom is more business than pleasure. It may cost you a bit extra, but the prices private guides charge are nowhere near exorbitant, and worth every Baht. 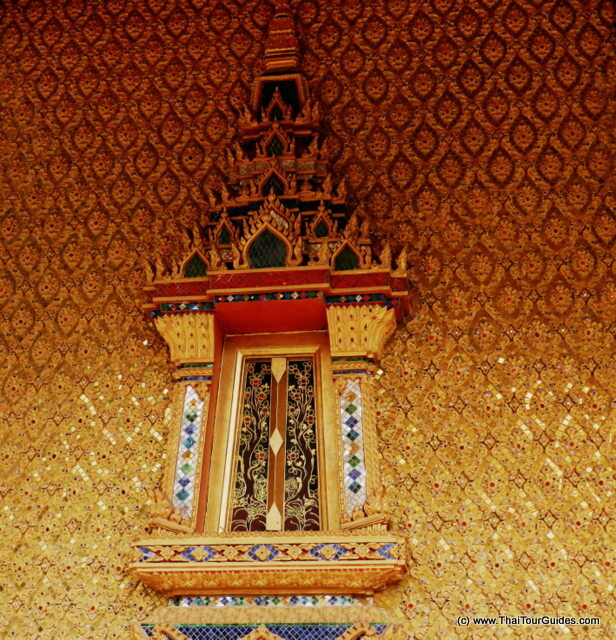 Once you have chosen your private guide in Bangkok, sit down with him or her and plan your itinerary. There is so much to see, it is wise to plan a bit ahead. Do you prefer the nightlife? The arts? How about a spiritual or religious tour? Bangkok is the residence of the Emerald Buddha, so you can imagine the enlightening experience you could have, if so you choose. Don’t succumb to the pressure and haste of tour groups. Have your own experience of this wonderful place through a private guide in Bangkok, and get to know the people face-to-face. You will see the city through the eyes of the natives, and that will make for a fully rounded travel experience. Life is too short to limit experiences to preset tours and places. And who knows, maybe you can even learn to pronounce the full name of the city some day.